This is a leaf beet chard that will add a nice splash of colour to the garden over winter. It’s a nice one to grow in borders and pots as well. 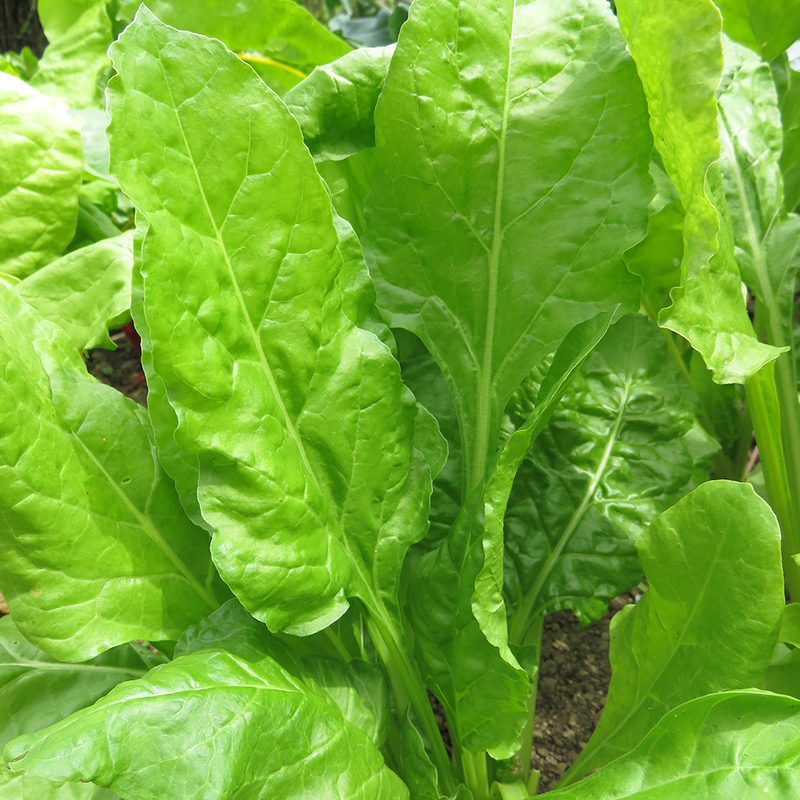 Treat it as spinach or pick the leaves while they are young for salads. Can be grown in: Raised beds or pots. 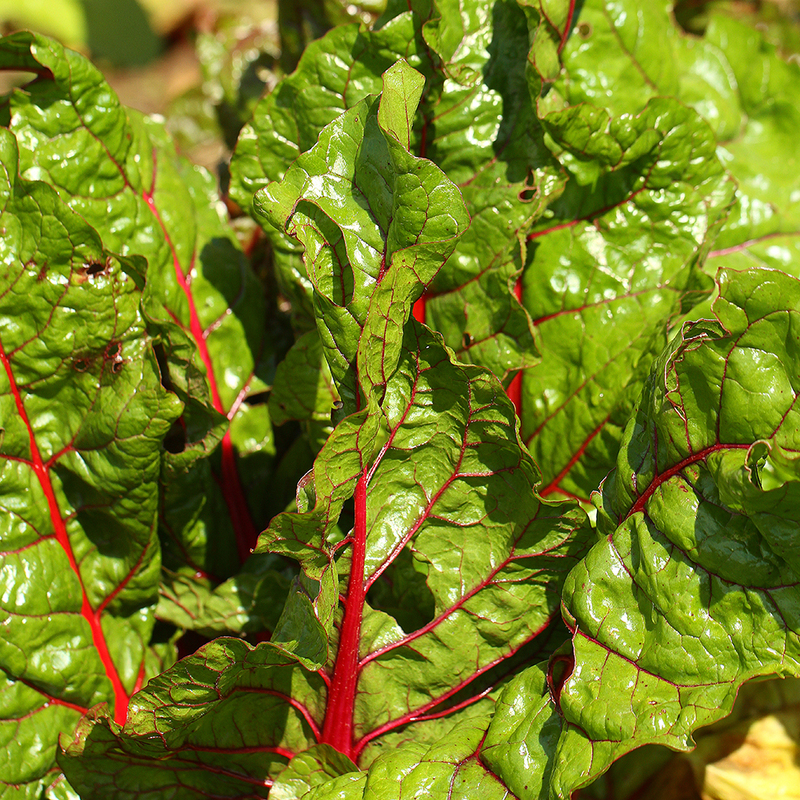 Find out more about growing chard in our growing guide below. In the kitchen: The leaves are lovely wilted with a bit of garlic butter, and the stalks are great chopped up and thrown into paellas and risottos. Can be delivered from: late April and July. Available to pre-order now. These plants will arrive bare-rooted with an approximate height of 10-15cm. Producing tasty leaves for you throughout the seasons, as it grows simply cut the bigger outer leaves off at the base and it’ll keep producing more and more. As long as the slugs and caterpillars don’t get to it, it’ll carry on for ages. Can be grown in: Raised beds or pots. 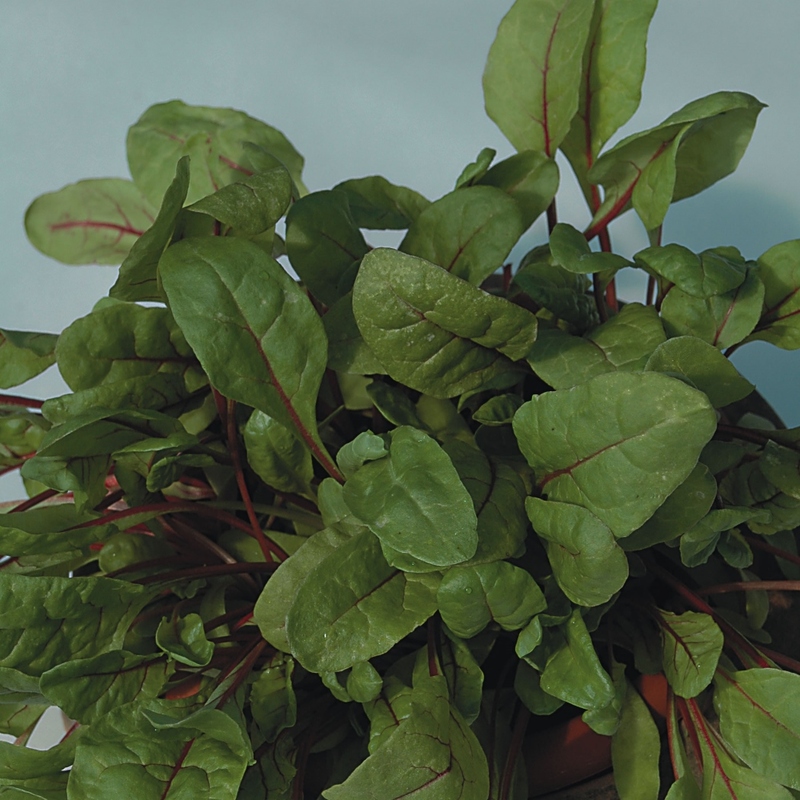 Find out more about growing Spinach in our growing guide below. In the kitchen: You can either cook the leaves making a delicious addition to a wide range of dishes, use the baby leaves in salads or add to smoothies or juice. Can be delivered from: These plug plants can be delivered between late April and July. Available to pre-order now. These plants will arrive bare-rooted with an approximate height of 10-15cm. Rainbow chard will bring a pleasing punch of colour to your veg patch during the colder months. It is a flavoursome and nutrient-rich vegetable that will produce leaves throughout the seasons. Simply cut off the bigger, outer leaves at the base and more will keep growing. Can be grown in: Raised beds or pots. Find out more about growing Rainbow Chard in our growing guide below.